Here in South Florida, our winters stay pretty comfortable, and it’s common for daytime highs to approach 80 degrees. However, we do get some cold snaps where the overnight temperatures drop down to 40 degrees. Because we’re so used to the heat, these chilly nights feel pretty cold to us. With these cool nights, we sometimes see a drop in humidity, especially if you’re running your heater. We’re also used to humidity, so a decrease in air moisture can make the typical Floridian uncomfortable. That’s why we recommend considering use of a humidifier in wintertime, at least on the coldest nights of the year. Let’s cover the top reasons why! As air temperature decreases, so does its ability to hold moisture. In colder climates where the temperature regularly stays below freezing, air is incredibly dry and uncomfortable. Here in Florida, our coldest overnight lows are between 30 and 40 degrees, which can still create uncomfortable dryness inside our homes and buildings. However, the problem is compounded further by running your heater. It’s pretty simple: humidifiers pump moisture into your home’s indoor environment. There are two common types of humidifiers on the market today: warm mist and cool mist humidifiers. The typical warm mist humidifiers are pretty simple. They use a heating element at the bottom of a water tank to heat the water until it evaporates into steam which is released out into the room. Cool mist humidifiers are a little more complex, using a process called acoustic droplet vibration. 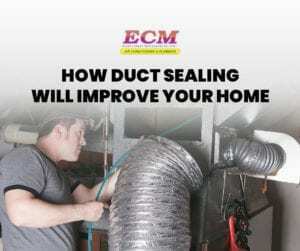 We won’t get into the details of how exactly it works, but trust us that this method is more energy efficient and does a better job increasing the humidity of your home. 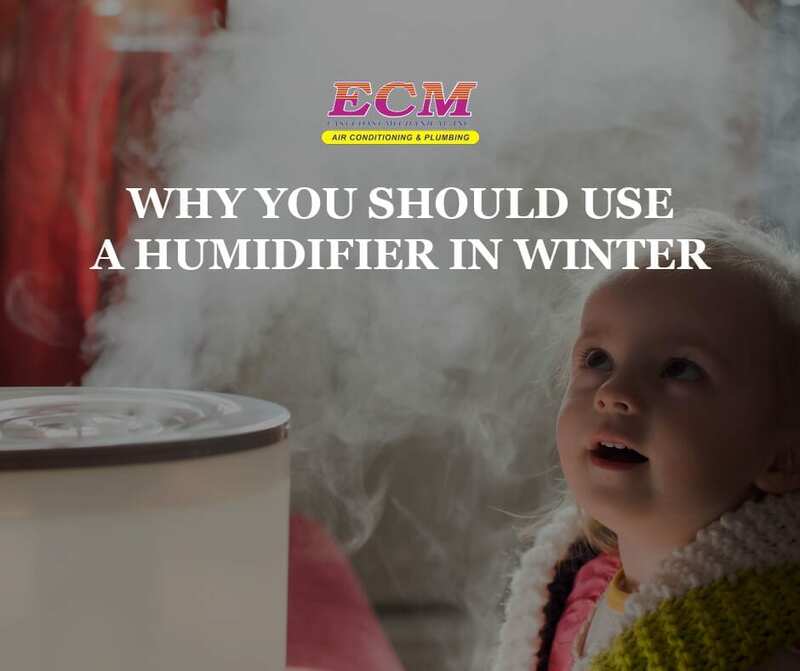 However, warm mist humidifiers can work in conjunction with your heater to help heat your home, and increased humidity in general makes it easier for your heat pump or air handler to do its job and operate efficiently. Everyone knows that wintertime is flu season, but not many realize the rise in flu is in part tied to humidity. When indoor humidity levels are low (less than 25%), three-quarters of airborne flu viruses are able to infect humans. However, when humidity levels are raised over 40%, about 80% of airborne flu viruses before they are able to infect a new host. 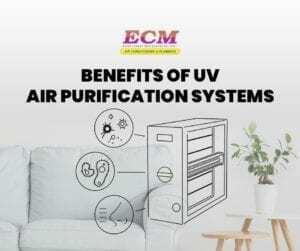 Dry air also dries out and irritates your skin, nose, and throat, breaking down your first lines of defense against viruses, making you uncomfortable as well. The same goes for the effects of allergies, which may feel more severe if your body is already irritated. If you and your family struggle with the flu every year, consider investing in a humidity as a supplement to your annual flu shot. If you a chronic allergy sufferer, be sure not to allow your indoor humidity to rise above 50%, which can create a breeding ground for common allergens like mold and dust mites. 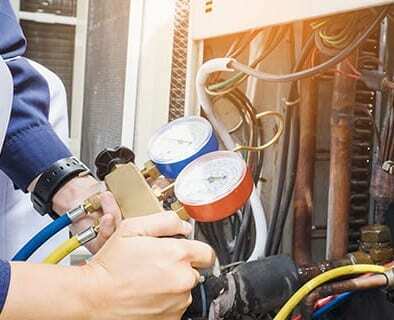 While the humidity level needed to feel comfortable varies from person to person, it’s usually reasonable to shoot for levels between 40 – 50% during the Florida winter. 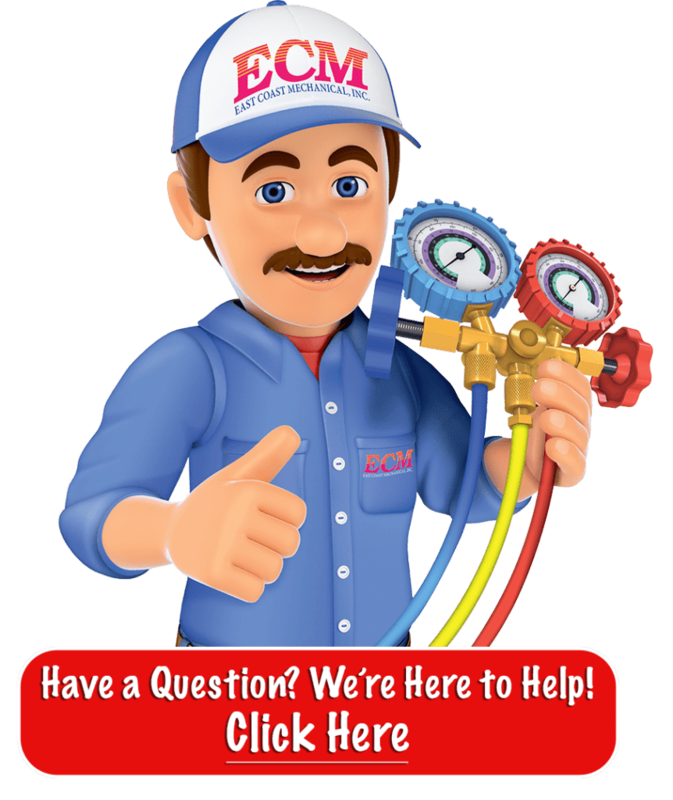 If you have further questions about how to improve the indoor comfort of your South Florida home or business, call us here at East Coast Mechanical. 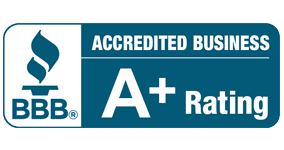 Since 1985, we’ve been the local experts when it comes to heating and air conditioning systems. We can offer advice tailored to your specific needs and situation. Contact us today! 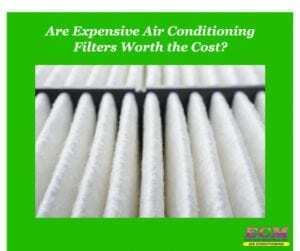 Are Expensive Air Conditioning Filters Worth the Cost?